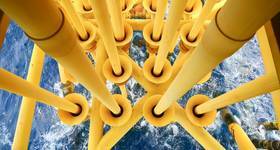 A new digital radiography solution from Oceaneering International aims to help reduce the number of unplanned shutdowns in the oil and gas sector. Typically, radiography uses gamma radiation emitting isotopes. This upsets nucleonic level control instrumentation on pressure vessels and equipment, causing “trips” that result in unplanned plant shutdowns and associated process safety risks. 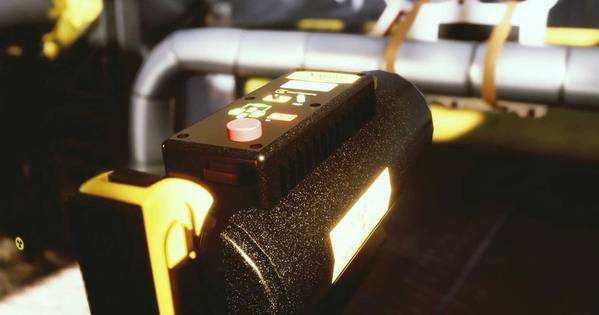 Oceaneering said its new Trip Avoidance X-ray Inspection (TAXI) system enables the company’s technicians to digitally radiograph pressure piping and infrastructure associated on, or around, equipment fitted with nucleonic detectors. The work can be carried out while the plant is in-service, using a specialized system that delivers pulsed X-rays. The field-proven process provides a nondestructive testing (NDT) solution to detect corrosion, pipe thinning and potential loss of integrity. It ensures continuous operations – reducing the risk of loss of primary containment (LOPC), associated safety risks and also maximizes plant uptime, Oceaneering said. “Operators often defer radiography inspections into planned shutdowns or rely on less effective inspection methods. This is because, until now, there was no safe, reliable solution to enable equipment and piping systems to be radiographed in the vicinity of nucleonics while the plant is live,” explained Jim McNab, Radiation Methods Subject Matter Expert at Oceaneering. “We were compelled to develop an efficient and reliable solution for our oil and gas customers that would provide further confidence in the integrity of their facilities; and took inspiration from X-ray systems used within the security and defense sectors,” he said. 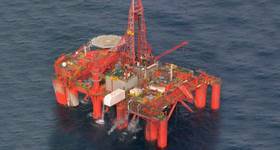 Oceaneering said it worked closely with equipment suppliers and the manufacturers of nucleonic instrumentation to design the TAXI system. The TAXI solution, already deployed on several North Sea assets and available as part of Oceaneering’s inspection offering, complies with Ionising Radiation Regulations 2017 (IRR17), and does not require plant nucleonics isolation. It can reduce deferred inspections, resulting in increased plant efficiency and also provides cost savings by eliminating unplanned process shutdowns caused by trips. In addition, it enables in-service inspection of normally inaccessible systems, such as small-bore piping.